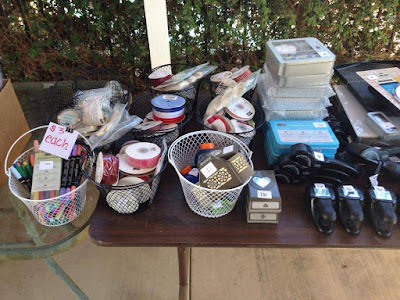 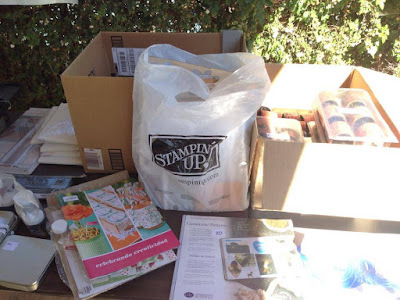 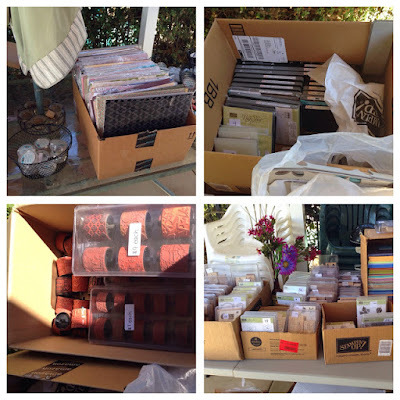 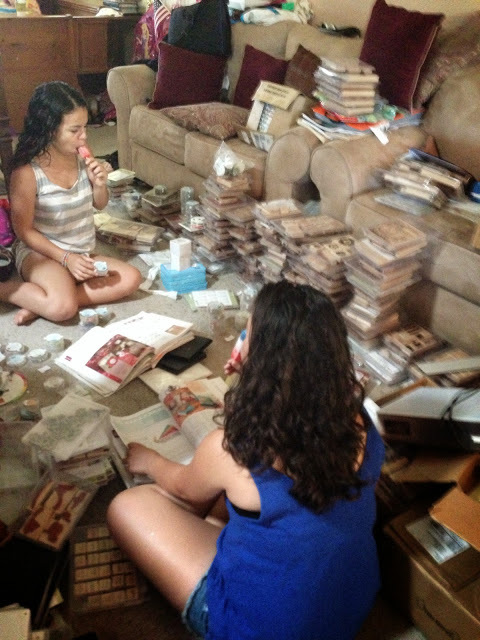 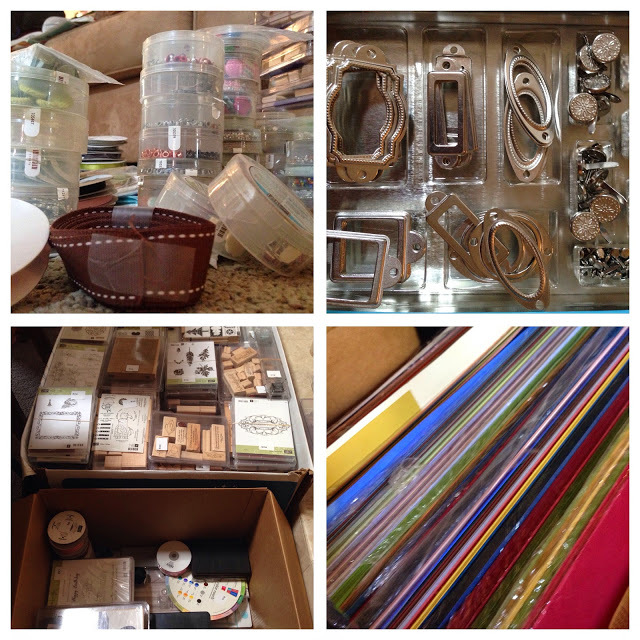 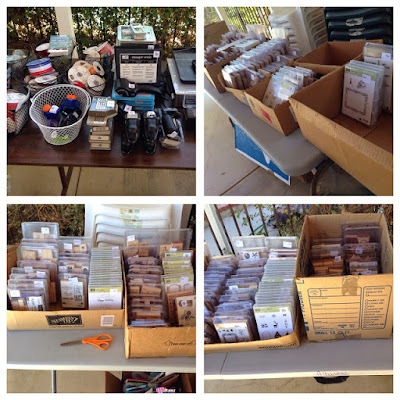 Getting Crafty with Jamie: Massive BOGO Sale - up to $300 for only $99!! 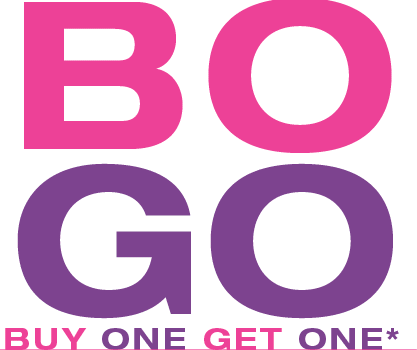 Massive BOGO Sale - up to $300 for only $99! !